Click the corresponding box below to log into your online account. 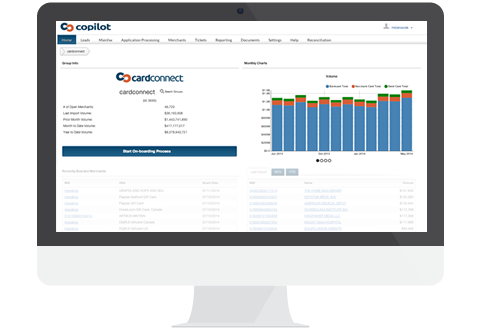 At CardConnect West®, we encourage our customers to become PCI Compliant and protect the sensitive data they’re handling on a day-to-day basis. 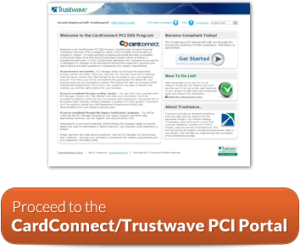 CardConnect West® is proud to be partnered with Trustwave, the leading provider of PCI DSS Compliance validation and data security. 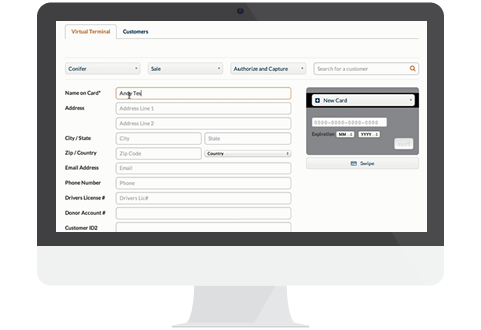 The Trustwave TrustKeeper Manager simplifies the PCI DSS process. The portal walks you through every step of the compliance certification process, which includes a Self-Assessment Questionnaire (SAQ) and may also include Network Vulnerability Scanning.